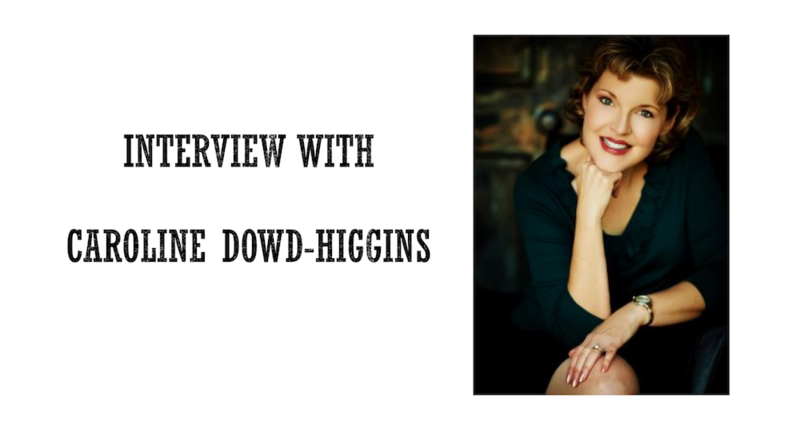 Caroline Dowd-Higgins is the Executive Director of Career & Professional Development for the Indiana University Alumni Association. She authored the best-selling book and maintains the blog: This Is Not the Career I Ordered® (now in the 2nd edition) which showcases her savvy professional development advice and women who are thriving after a career transition or reinvention. The workplace is changing rapidly. People no longer stay for 20 years in the same company. So, how do you build a career development plan, when there is a good chance that the company you started with is not the one where you’ll likely retire from? The Talent Wars are back and sought after employees have the advantage in the job market once again. It’s rare to spend your entire career in one organization and often growth opportunities require movement beyond your company in order to advance. A smart careerist should always be thinking about their exit and/or growth strategy so they align with an organization that meets their values, interests and career goals. What career-hindering mistakes do employees make most often in your experience? What about employers? Employees should never rely on a boss or manager to grow them and take charge of their career advancement. Even the best bosses are not career coaches so you must take control of your career destiny and chart your own path. If you do desire advancement in your current company make it known – your boss or HR manager is not a mind reader. More and more businesses rely on remote workers. Is this a good choice for an ambitious employee, since he or she is not likely to be a part of watercooler conversations, lunches with management and other face to face interactions that can help with career advancement? The best hybrid is a mix of on and off site work. It’s not about obligatory face time but being seen and heard as an influencer and a solution provider in the organization. Even the remote worker can achieve this with careful attention to communication but nothing beats in-person visibility. Do you have any tips for how to stay a telecommuter without sacrificing your career growth potential? Telecommuting can be great if you showcase your excellence via technology. Do you best work and be sure others know your value. Being visible via Skype or other visual platforms will personalize your remote status. Being seen and heard is essential so don’t miss key conversations just because you are not there in-person. A lot of managers are afraid of (overly)ambitious employees, because they are afraid that these workers leave them for another company, when a better opportunity arises. Is this a justified fear and what’s the strategy for dealing with such workers? The ambitious employees often want to stay in their current organization but leave because they lack challenge, recognition and intellectual stimulation in their work. The best way to keep an ambitious employee is to give them an opportunity to grow and develop. Recognition and reward can also be a retention strategy for those star players. That career DNA is hard to find so wise employers will be strategic in creating mutually beneficial strategies to retain ambitious top talent. What are the top three trends th at you believe will have the biggest impact on people’s carriers in the next ten years? With the adoption of the 6-hour work day in Sweden recently, I believe the US will slowly begin to move the needle on job sharing, flexible schedules and remote work on a larger scale than what already exists in certain career pockets. Entrepreneurism continues to rise and career transition will also remain steady as people give themselves permission to try new things that play to their strengths. What resources can you recommend to our readers who’d like to learn more about how to plan their carriers and become successful? Seventeen Free Remote Employee Management And Collaboration Tools In Bitrix24.